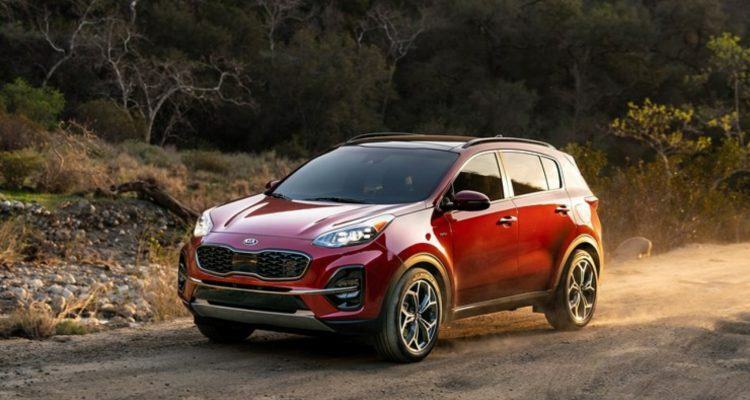 The 2020 Kia Forte GT takes inspiration from the Stinger. 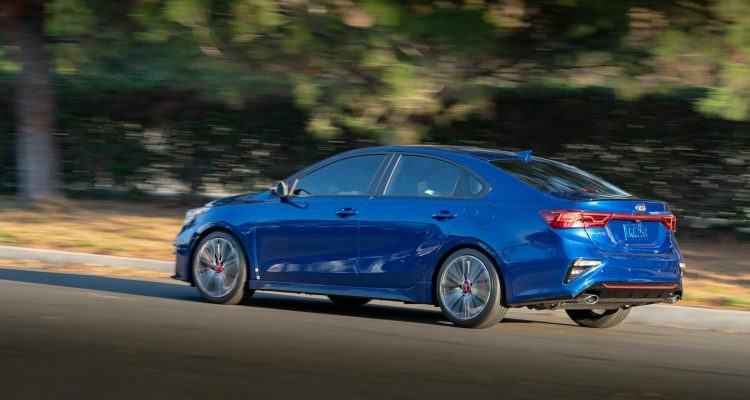 Kia says it’s a practical, compact performance sedan. 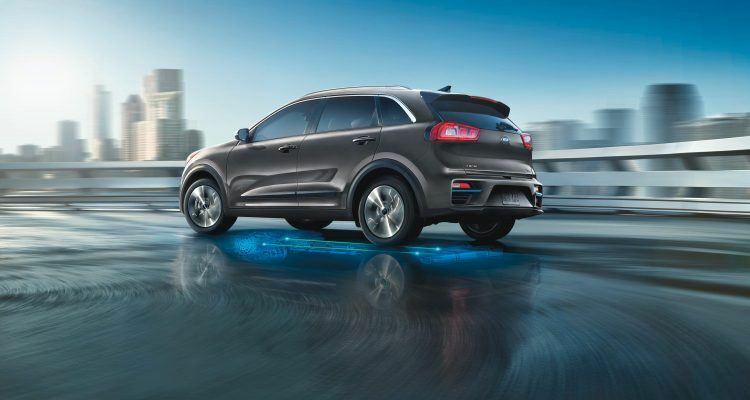 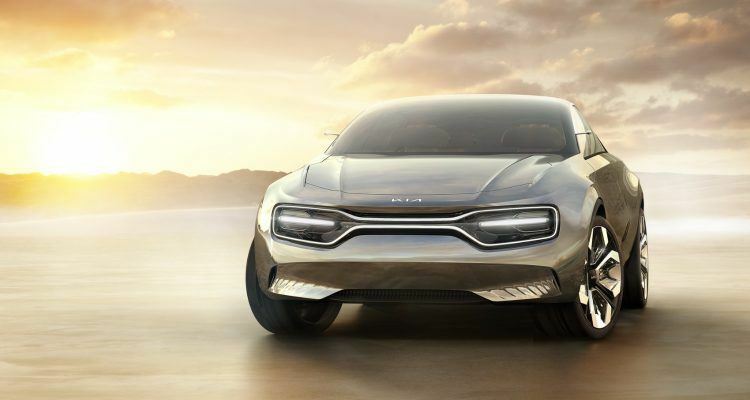 Will Kia’s Wireless EV Charging System Change The World? 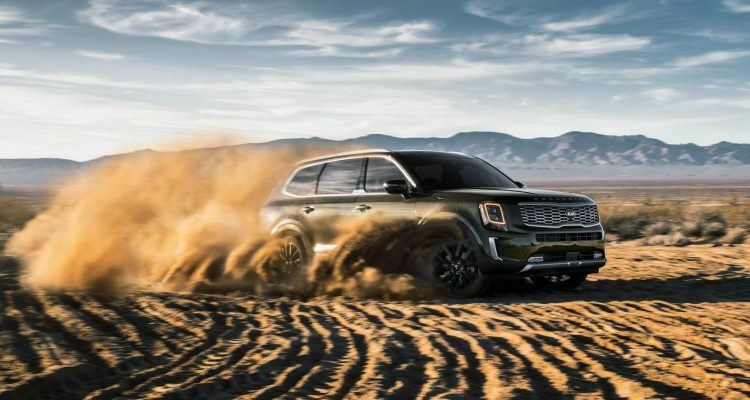 Can The 2019 Kia K900 Compete Against The Europeans?